I thought I had already posted this last June but I couldn’t find it. It was another granddaughter request. 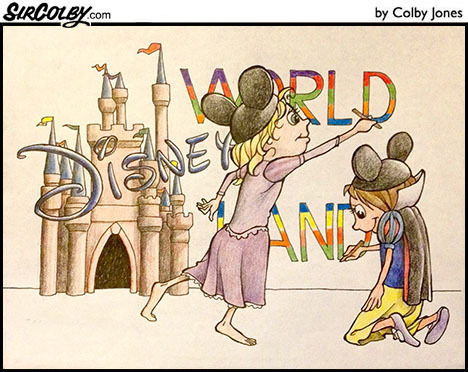 She wanted herself and her cousin, something about both Disneyland and Disney World.